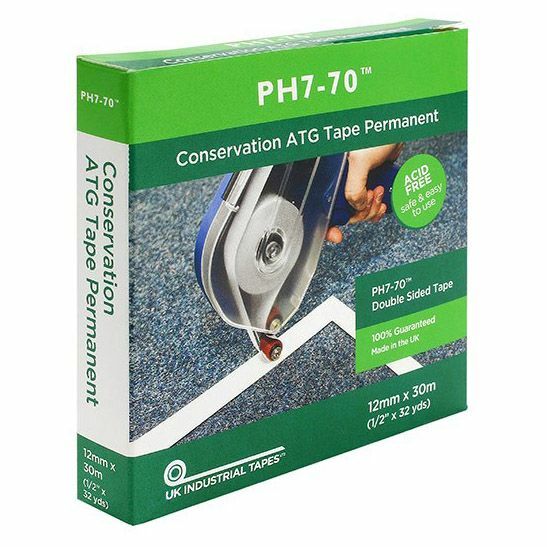 A selection of double sided tapes both ph7-70 (acid free, conservation, archival) and standard ATG double sided tapes. 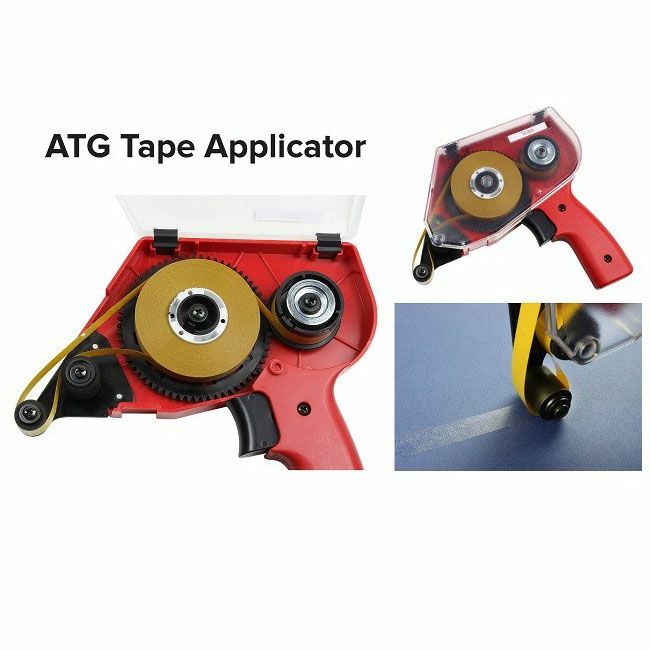 Except stated otherwise these tapes are ATG Tape Gun compatible. 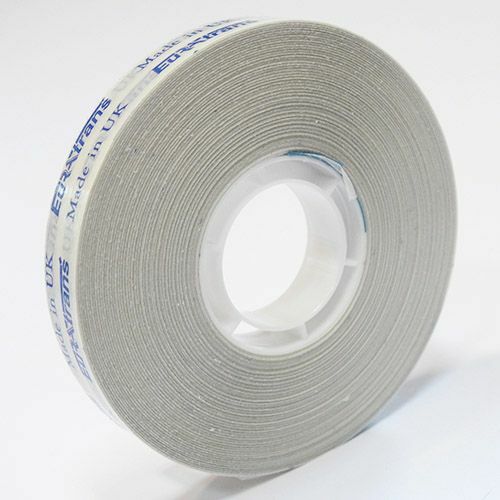 Double sided tape can be used for multiple applications, but in picture framing it is commonly used for making double mounts where the mount board is stuck and held together. 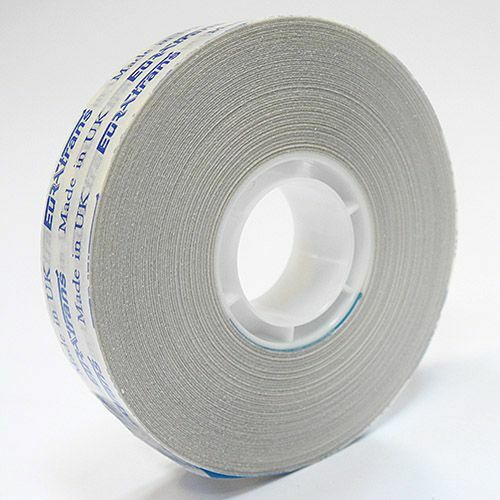 Can also be used for attaching a completed picture mount to the backing board. 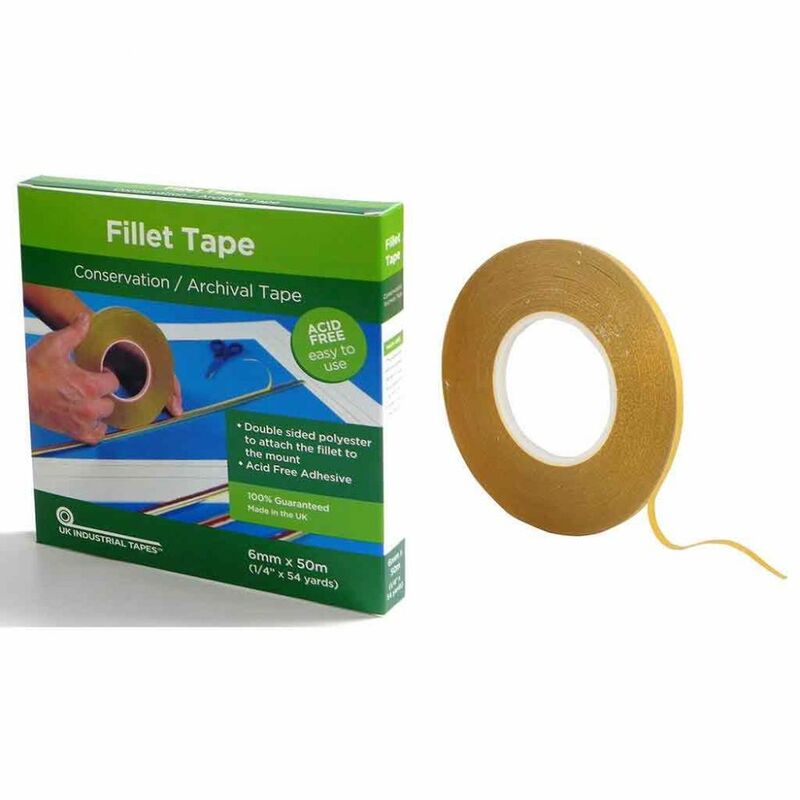 Fillet tape is a narrow double sided tape used mainly for attaching fillets and slips to a picture mount (or frame).